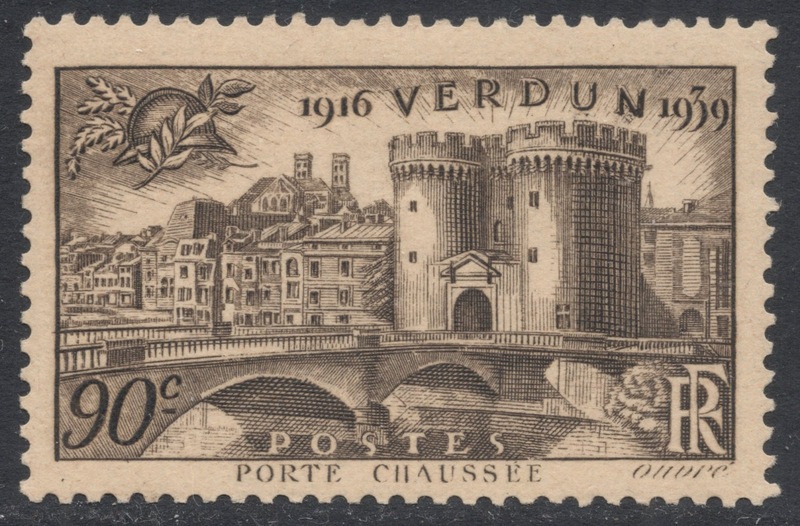 Achille Ouvré (1872-1951) was born in Paris in 1872. Unlike so many other engravers, he was a fiercely independent person and worked on his own, developing his skills in design and composition without a teacher or master, at the Colarossi Academy in Montparnasse, a private school which was regarded as an alternative to the School of Fine Arts. His amiable nature made him many friends in cultural Paris, among artists, musicians and writers. This gave him the opportunity to portray them all. Contemporaries such as Ravel and Sarah Bernhardt were most eager to pose for him. Ouvré managed to not only convey a perfect likeness of his subject, but somehow also managed to catch a person’s soul, their personality. 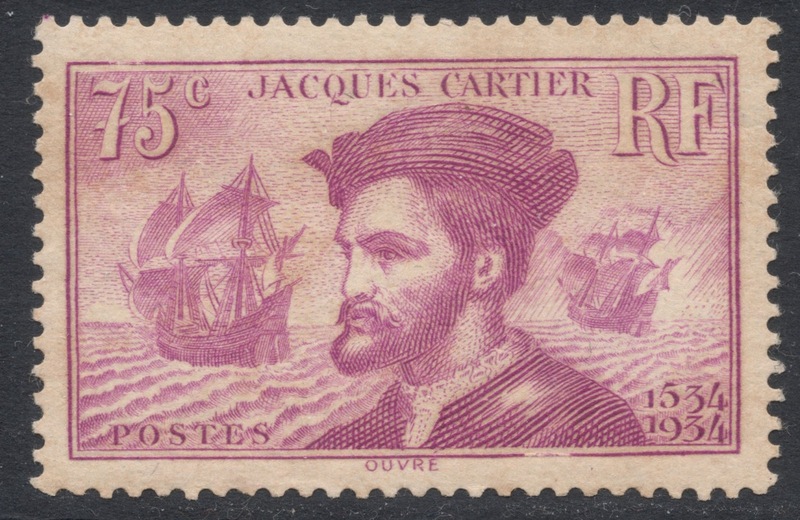 It could be said that Ouvré’s strength was to portray things and people as they were, without any romantic veil, making him an early-day documentary maker. He was a staunch admirer of Holbein the Younger. Ouvré appreciated the master’s rigorous use of lines, and the way Holbein scrutinised a face. Another main influence, especially when it came to non-portrait work, were Japanese painters. Hiroshige’s depiction of the outside world, in particular, was something Ouvré admired. During his lifetime, Ouvré’s portrait engravings graced the many Salon d’Automne exhibitions in Paris, of which he would later be its President for some 25 years. 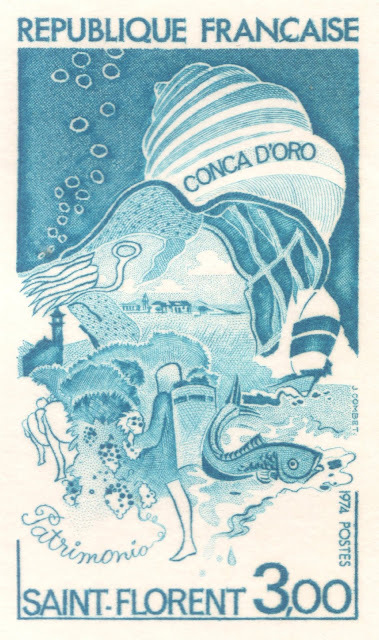 Besides his portraits, Achille Ouvré was famous for his many book illustrations dating from the early 20th century. 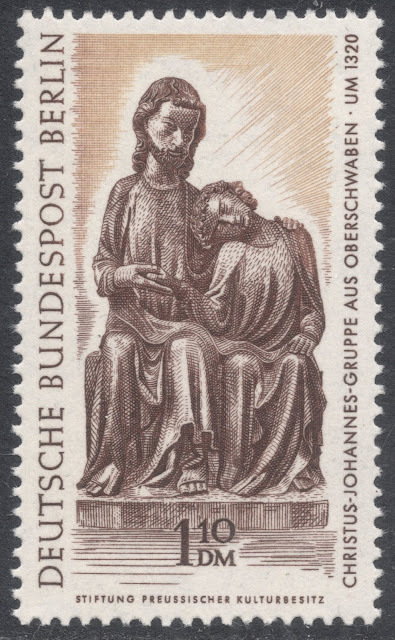 His wood engraved portraits especially are well known. 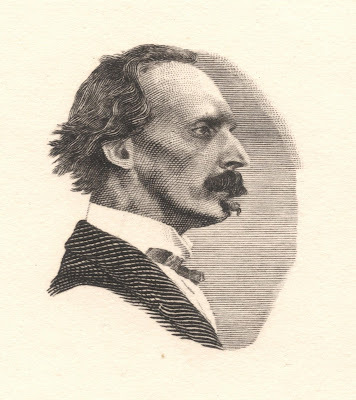 Among his important oeuvre are books by Gustave Flaubert and even Oscar Wilde which he illustrated. His two most famous books are the De Profundis Clamavi and Hindous au Camp Anglais, a scarce series of studies of Hindu soldiers, etched in 1915. 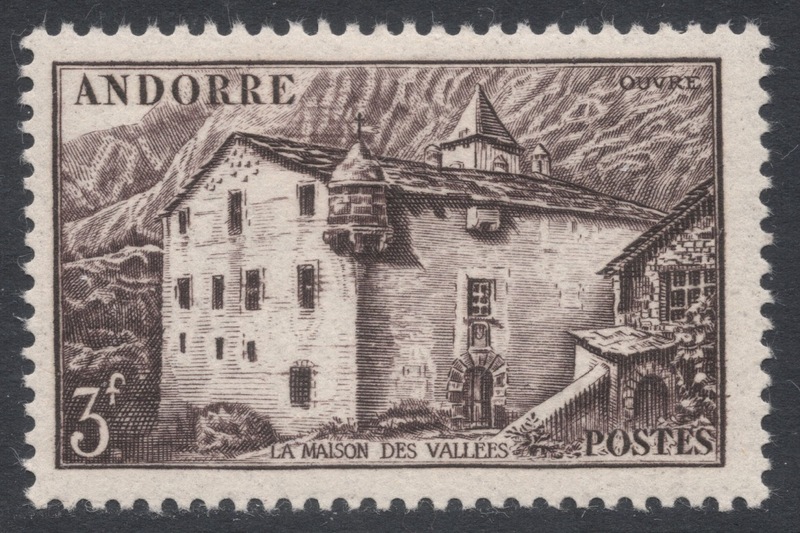 It was only in his 62nd year, when he reached the age of retirement, that Ouvré started engraving stamps for France. 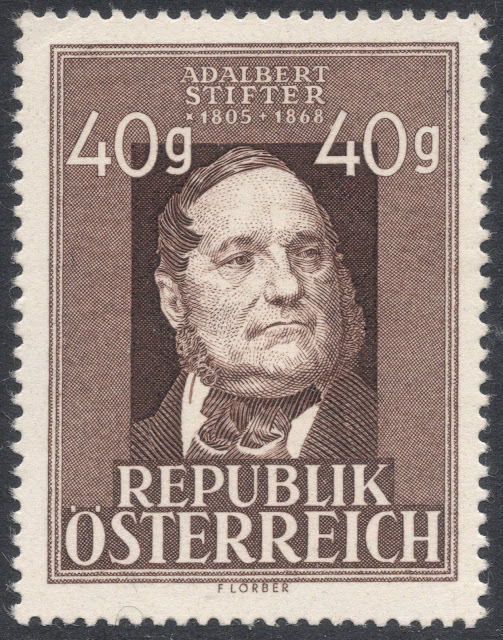 His first issued stamp was of course a portrait stamp. 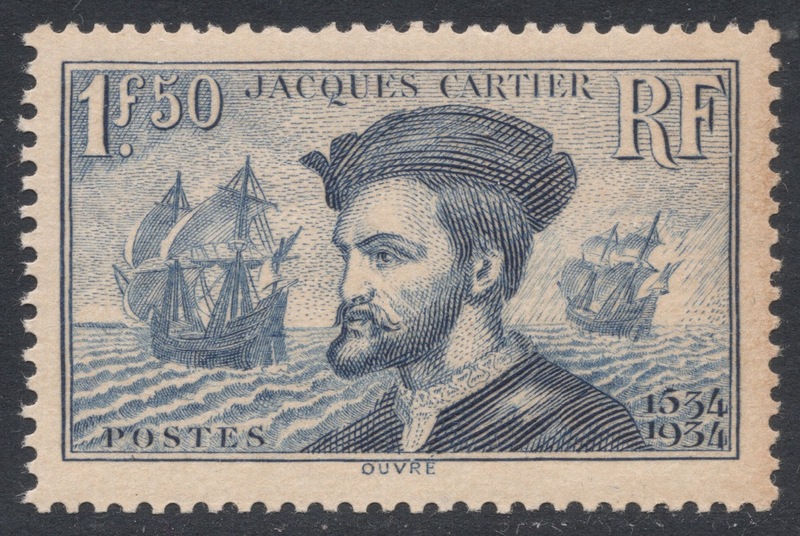 It was the 1934 single stamp issue to mark the death centenary of Joseph Marie Jacquard, the French weaver. 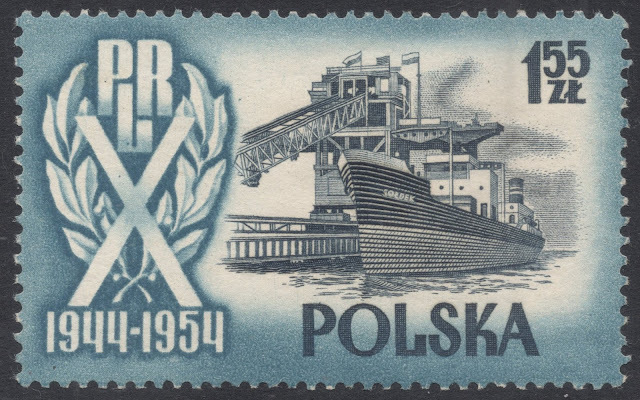 More than 50 stamps were to follow. 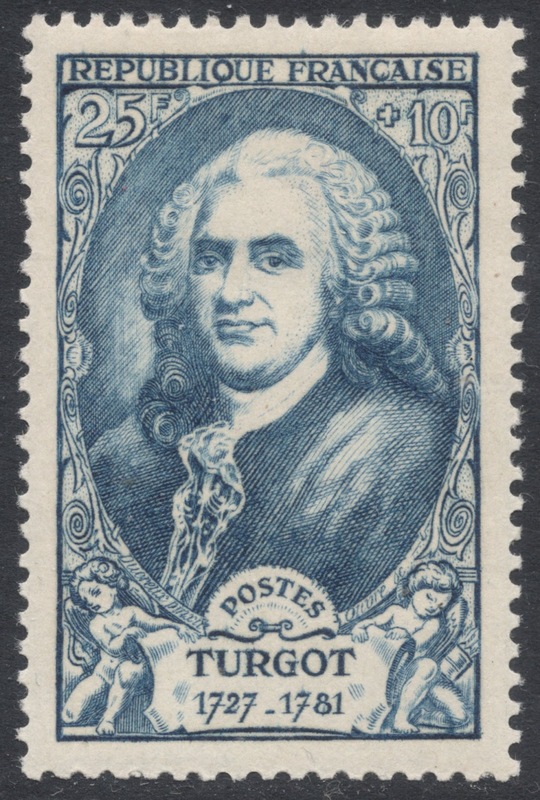 It is no wonder that many of Ouvré’s stamps are portrait stamps. It was probably the subject matter he enjoyed most. 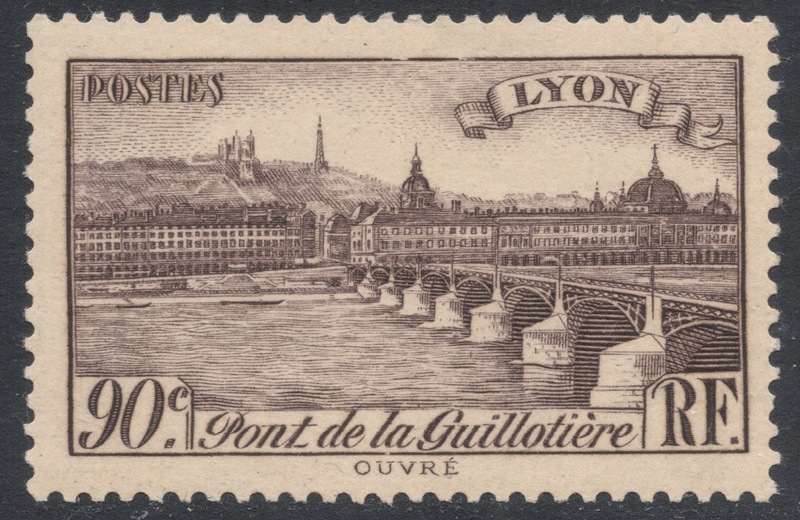 Again, many a famous name was portrayed by Ouvré on stamps, such as Hector Berlioz, Victor Hugo and Jean Racine. In some of the portraits, the Holbein inspiration is very obvious, such as the 1934 issue to mark the fourth centenary of Cartier’s discovery of Canada. The beautiful portrait of Jacques Cartier looks to have been painted by Holbein himself! 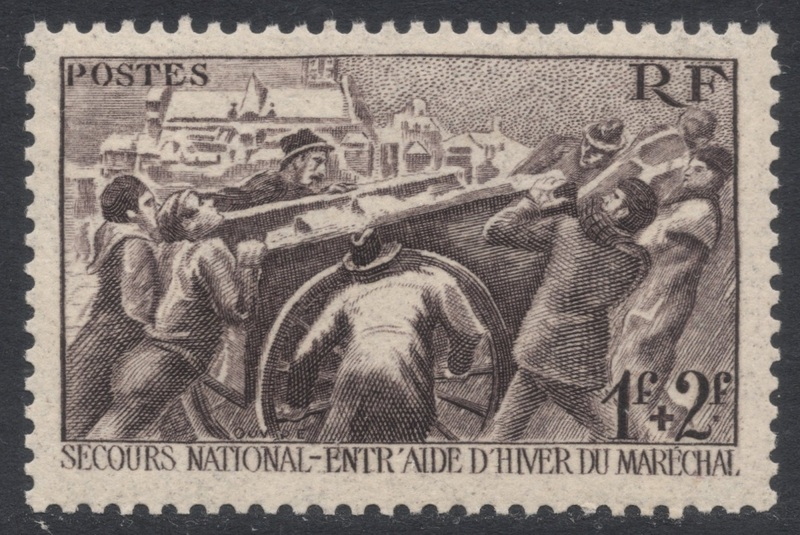 Other highlights in Ouvré’s stamp portfolio are the portrait stamps he engraved for the charity stamps for the Unemployed Intellectuals’ Relief Fund which were issued in the late 1930s. 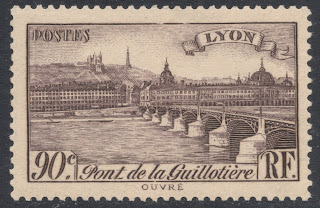 Though the majority of Ouvré’s work comprises portrait stamps, he has also worked on a number of other stamps, such as the 1939 issue to mark the 23rd anniversary of the Battle of Verdun, and a 1939 definitive depicting a bridge in Lyon. 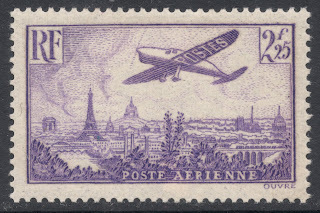 Ouvré also engraved the 1936 airmail set, depicting a Caudron C-635 over Paris. 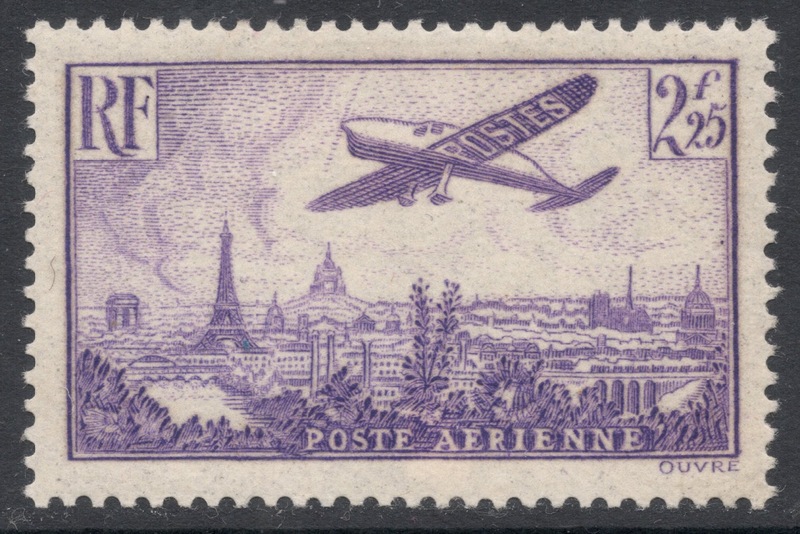 The design, which was also his, would later that same year be used for that most famous 50f airmail stamp of France, with the burelé background, but that particular stamps would be engraved by someone else. Time may not have been too kind on Ouvré and his name may no longer ring a bell with many, but in his lifetime, as a mark of respect for his artistic work, Ouvré was made a Chevalier de la Légion d’Honneur and in 1952 he also received the grand prix of the École des Arts Décoratifs. 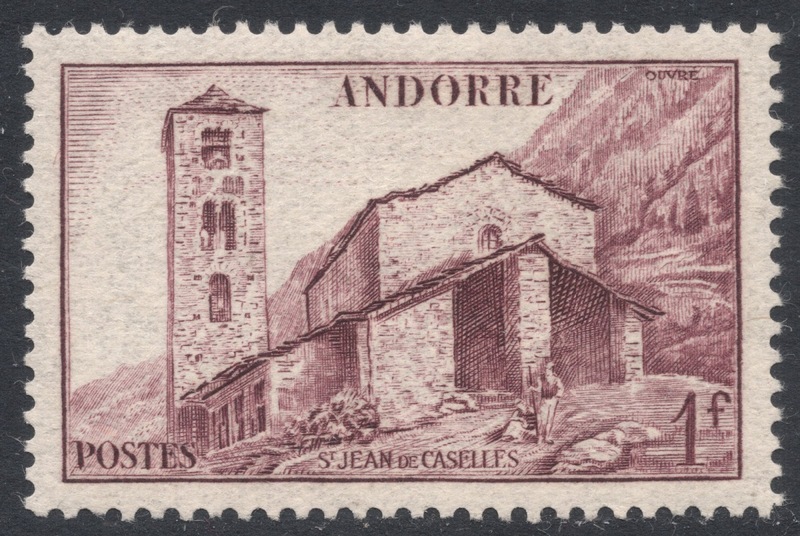 This article was first published in Stamp and Coin Mart of May 2013 and is reproduced with their kind permission. Hi Matt, sorry, I have no access to my catalogues at the moment, but will get back to you here once I do. 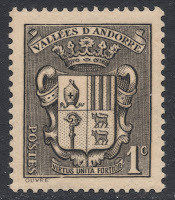 Howdy Adrian, did you ever get to the bottom of those 1947 Mali definitives? Howdy to you too! Well, to be honest, I had completely forgotten about it, so thanks for reminding me. I just checked and I can't for the life of me find anything so I have no idea why I included the Mali Federation bit. It stemmed from the time when I was less careful about including sources if I didn't just copy catalogue info. I will delete it from the records as it is obviously wrong. No worries. Thanks for checking for me. On the bright side, that's one less set I have to hunt down! Merry Christmas to you!! Well done you! 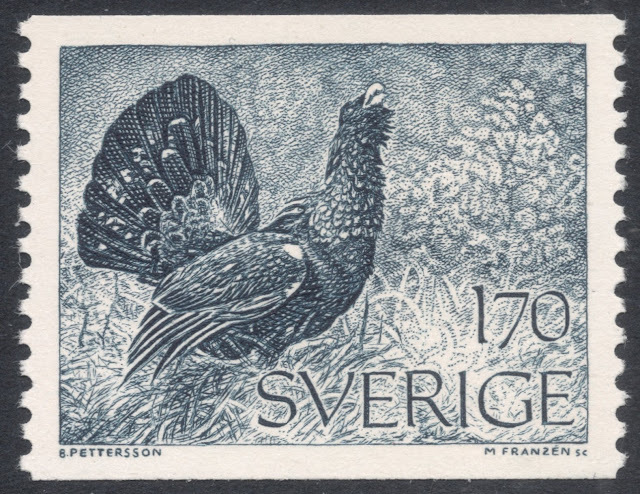 I think it's because SG hurdles all those stamps under the Territory name, and then starts subdividing in A, B etc. So this should be C. French Somali Coast. I'll amend the list straightaway! I found a couple more for your list, I think. France 1943. He contributed to two lots of National Relief Fund that year. Not sure if you wanted to make a note of that on the list :). 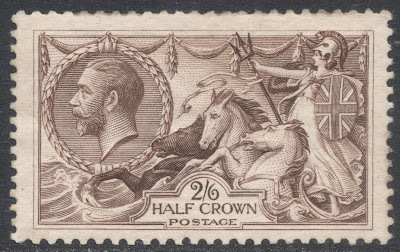 As far as I can see he only engraved the 1f20 (Clouet) stamp for the NRF series. 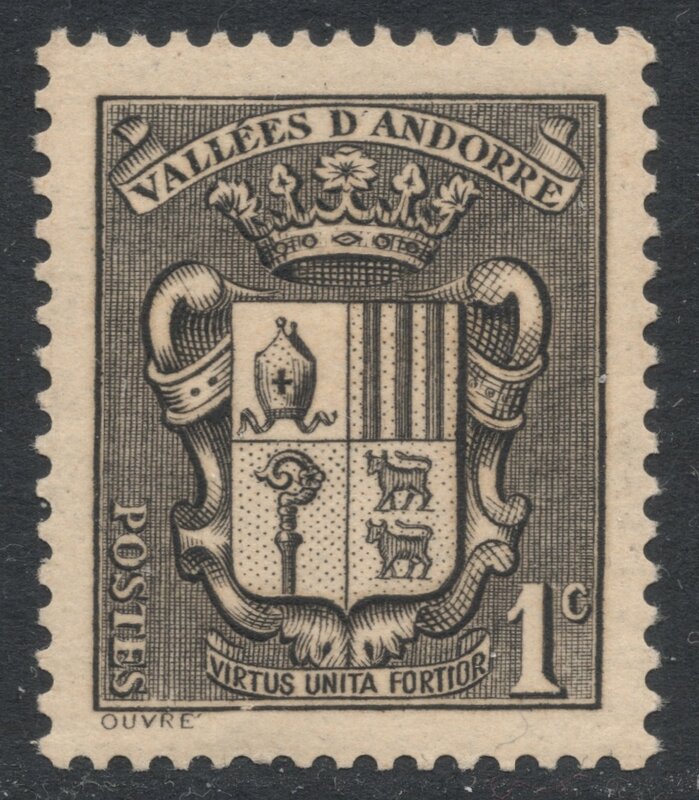 He also did a coat of arms but that was a stamp printed in typo. Which ones did you have in mind? 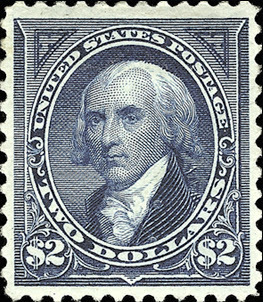 It could be wrong, but on my list I have 4 stamps to which he contributed. The two you mentioned plus Lavoisier in July. 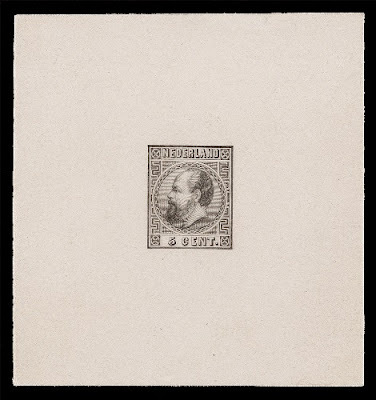 And Henri IV, which is in the same set as the Clouet. 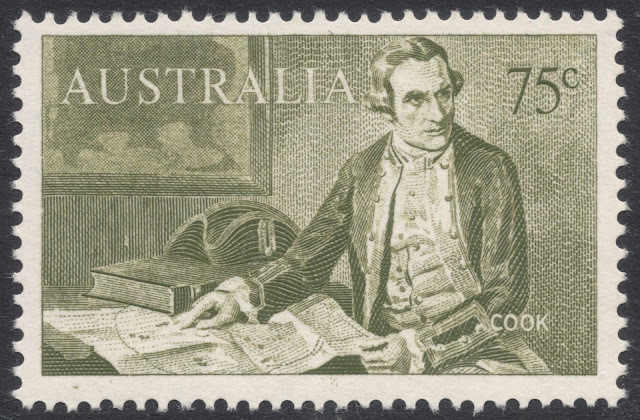 Right, but Lavoisier was already on my list and so was the NRF set (I never mention specifically how many stamps in a set are done by a particular engraver, if that info is available in SG catalogues), so I presume the list is okay as it is now?! Yep! All good :) I wasn't sure how you dealt with multiple contributions to one set.